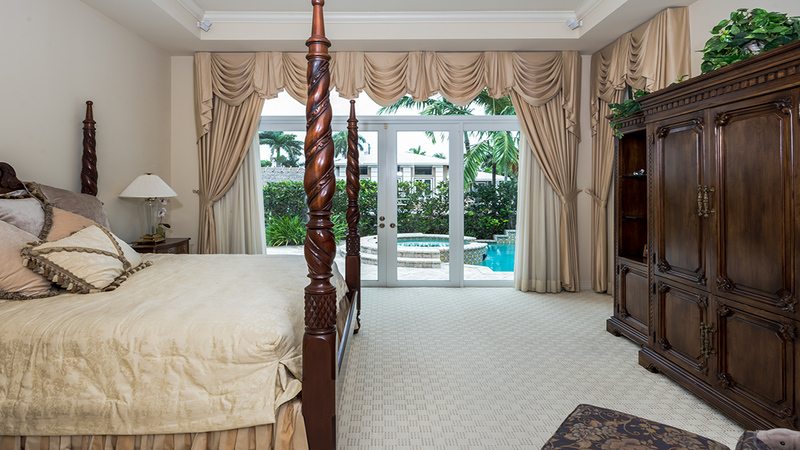 Enjoy living this Country Club lifestyle in Cypress Creek in Boynton Beach Florida. 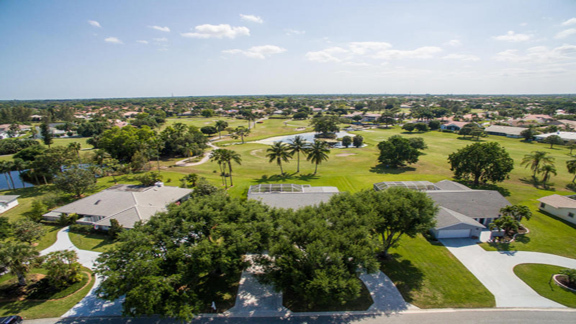 The gated community offers a traditional Florida golf course with wide fairways and beautiful southern terrain. It has five par 5’s and five par 3’s along with water coming into play on eight of it’s 18 holes. Come and see the full range of services the county club golf club has to offer. Visit www.cypresscreekcountryclub.com for more details. 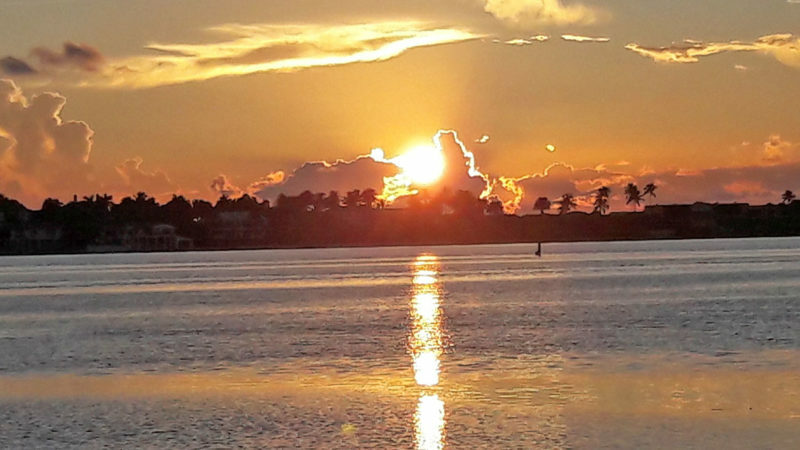 The community offers 24 hour man gated entrance and 421 spectacular homes all of which enjoy panoramic views sparkling blue lakes, tropical plantings or the golf course. There are a variety of floor plans and many of the homes have been rebuilt or remodeled inside. This home offers three bedrooms and a den. It also has 2.5 bathrooms. The home offers many upgrades along with a unique floor plan. Locate dint he best part of the Cypress Creek golf course that provides gorgeous views and a extended patio out back along with a 27′ x 14′ salt water pool. The kitchen has been recently updated and now includes granite counter tops plus back splash and stainless steel appliances. The bathrooms also have been updated and include granite. Add hurricane impact windows for added security, a new digital sprinkler system on a well and a solar system. New fans, light fixtures and the outside has been recently painted. The garage is an oversized 2 car garage. This home and property is spotless. You won’t be disappointed with this property at The Cypress Creek Country Club. It is offer at $475,000. 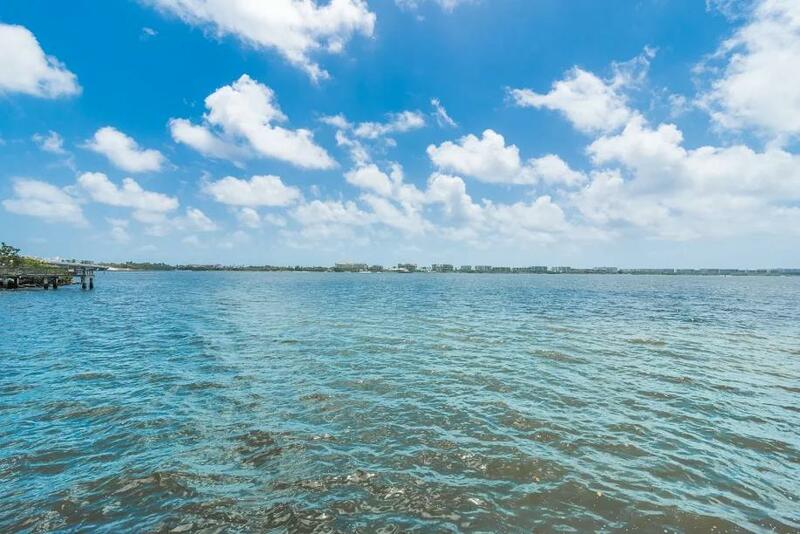 Susan works with Realty Pros in Boynton Beach Florida. This video is brought to you by www.southfloridaguide.net and Take A Tour Video’s. We can be reach at 954-415-6326.